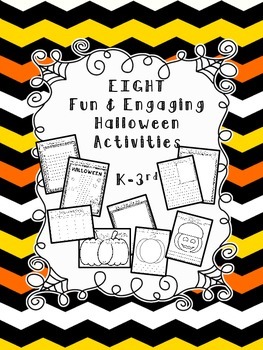 This set included 8 fun and engaging Halloween themed activities for the K-3 classroom. 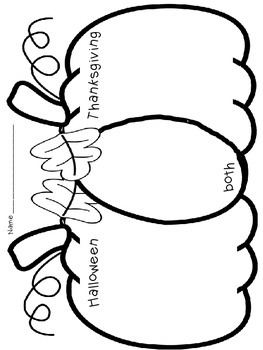 Can be used whole group or in stations/ centers. 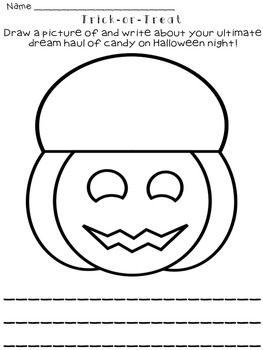 Easy to use and ready to go!! 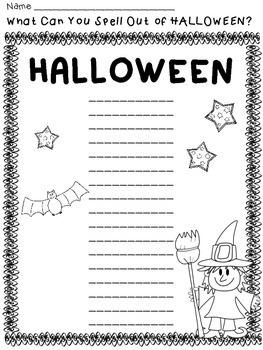 All classroom printables are in black and white!